Comments Real Pearls are very rare, Jyotish Quality Pearls are rarer and Basra Pearls that are Jyotish Quality are the rarest of them all. These wonderful miracles of natures have become collectibles in today’s world and to possess one, to have the financial means is not enough, one should be fortunate and blessed.Have a look at this Basra pearl. 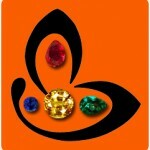 All of 2.56 carats it is the epitome of what a Jyotish Gemstone should be. Alluring Light cream color and a spotless beauty with a blemish free surface. Jyotish pearls are not irregular. They have a pleasing shape. The nacre is lustrous and the surface emits a vibrant luminosity. 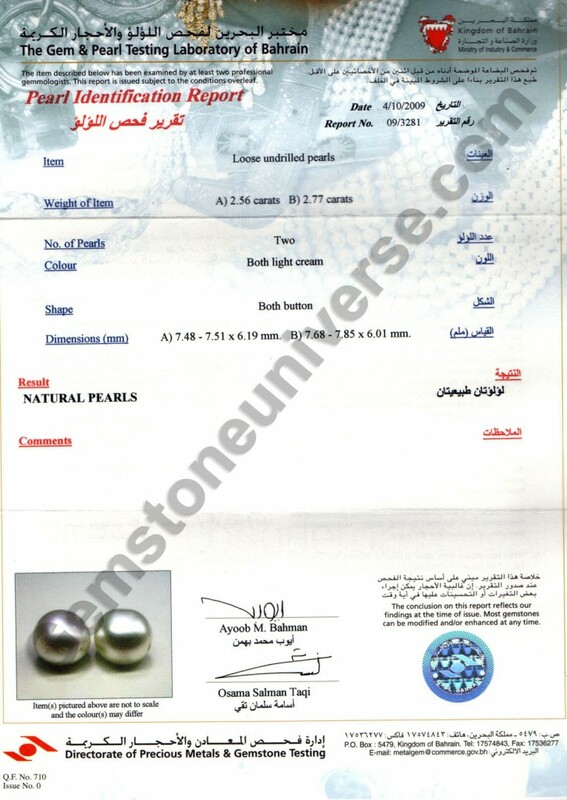 If you are opting for Basra Pearls ensure that you have a world class certification. The certification should be either from the Gem and Pearl Testing Laboratory from Bahrain or GIA, nothing less will do. Even though the pearl is the Gem of Moon and is suited for the sign of Cancer, it assumes relevance ascendant to ascendant. 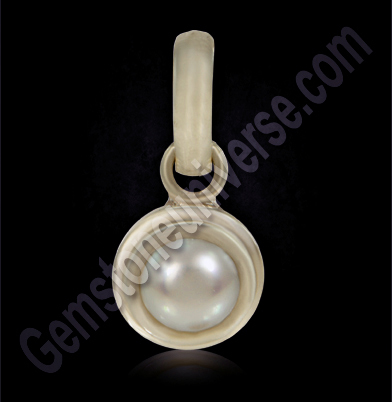 To read more about Pearl suitability as per ascendants please click here.